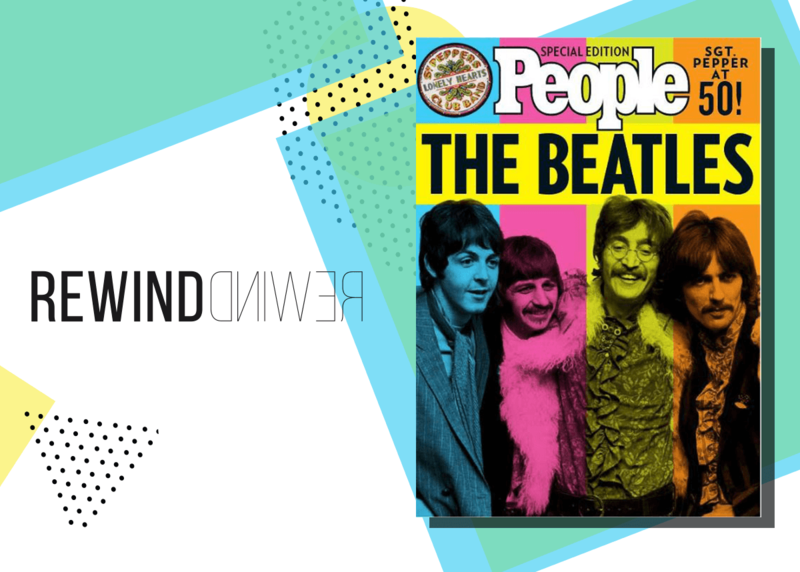 Step back in time to 1966 when The Beatles play last ever concert in California. of their adoring fans completely drowning out weak and unsophisticated sound systems. Their last ever concert was at Candlestick Park, San Francisco, and concluded a disastrous final tour.